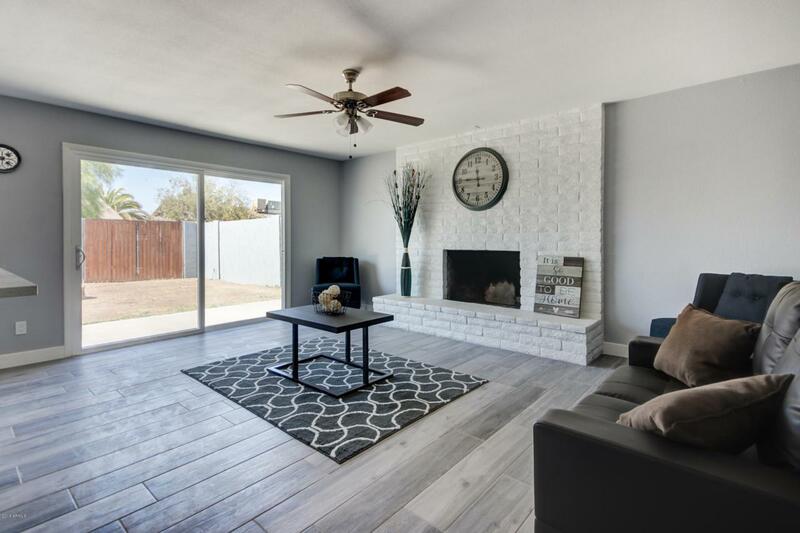 Stunning HGTV like remodel on this 4 bedroom Tempe home in walking distance to McClintock High School! Spacious, light and bright great room with ahh-mazing kitchen! 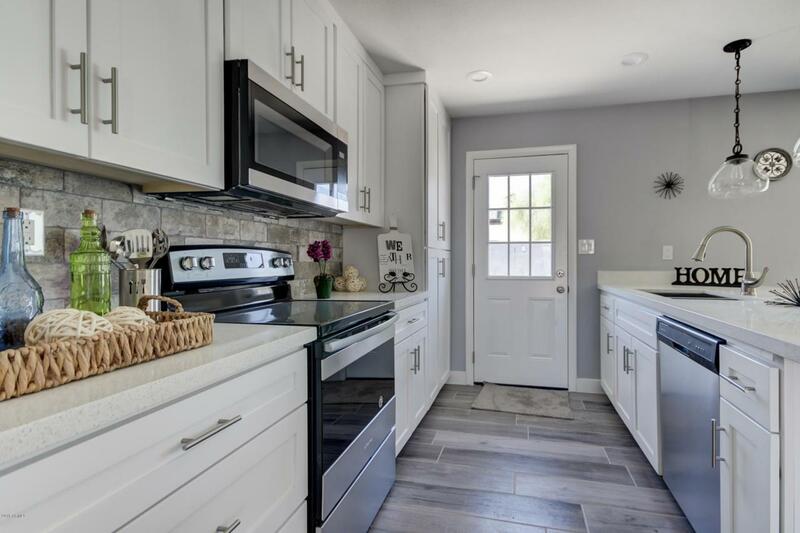 Quartz countertops, stainless steel applianes, pendant lighting-wowza! Custom paint colors in and outside. Wood Plank Tile Throughout. 3 good sized bedrooms and a wonderful master suite. Low maintenance backyard. NO HOA. 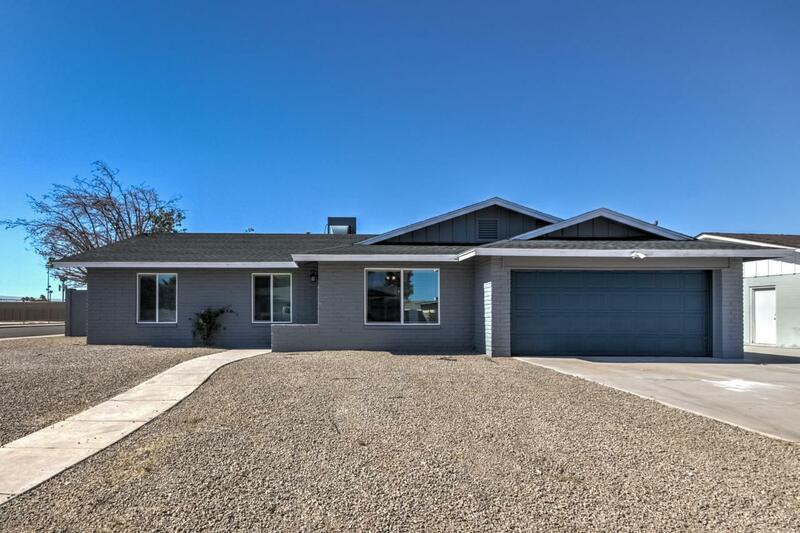 Close to Sprouts, the 60 and 101 freeways, and only a few miles to Arizona State University. 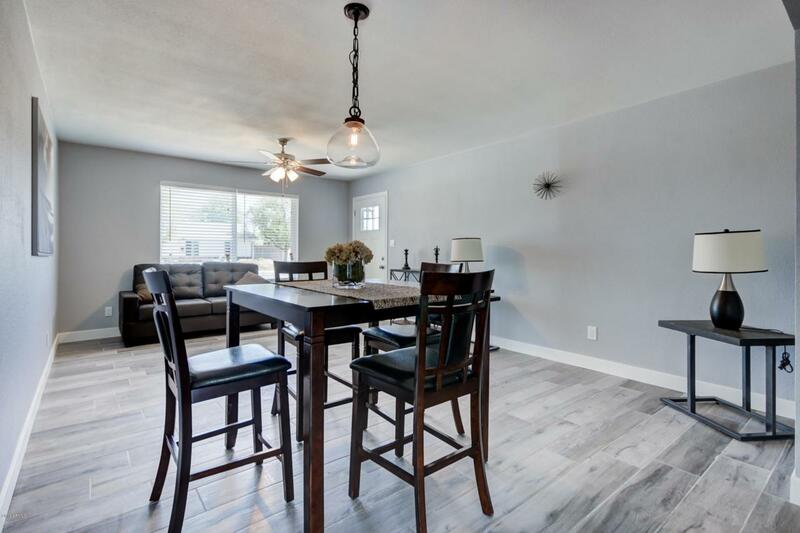 This home is a must see, and completely move in ready. Do NOT miss out on this amazing home...oh and it also has new windows--perfect for better energy efficiency!